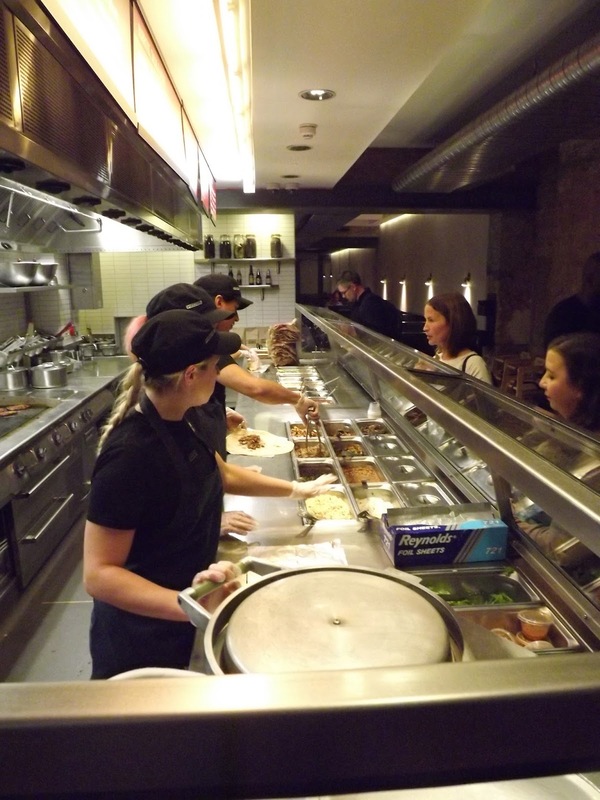 When Chipotle invited me behind the scenes at their Wimbledon branch I jumped at the chance. I remember when the first Chipotle branch opened in Charing Cross Road back in 2010 I had to go because I seen all my favourite celebrities dine there in America. (Demi Lovato most importantly). If you haven’t been to Chipotle before you are seriously missing out. We visited the Wimbledon and were greeted with Margaritas which I must say were definitely the best Margaritas I have ever had! WOW. I am a regular at Chipotle Baker Street but as it’s always during my lunch break I’ve never taken notice of their alcoholic drinks menu. I was pleasantly surprised. I went for a second cup shortly after! 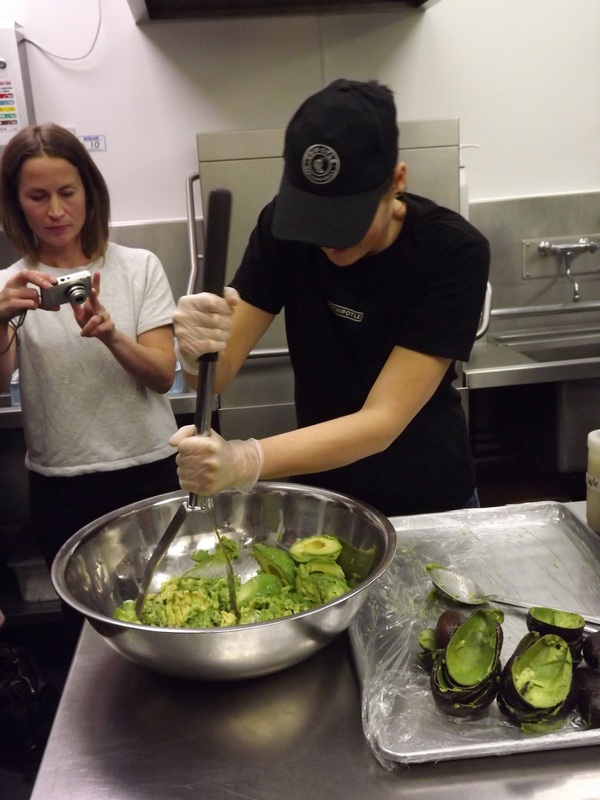 During our visit we were able to go behind the scenes with a tour of the restaurant and then we were given a lesson on how to make their legendary guacamole. If you want to make some yourself you can from the Chipotle guacamole recipe on The Independent website. It’s so simple you just need avocados, coriander, red onions, jalapenos, salt and lime juice. The guac is seriously addictive and definitely worth the extra cost for it to be added to your burrito. Trust me! Chipotle then treated us to anything we wanted! I feel Ansel Elgort would be jealous. I went for a pork burrito stuffed with brown rice, black beans, salsa, cheese, sour cream and their famous guac. The portions are so huge that one burrito can do me for lunch and dinner. There are now 7 branches across London, their latest branch just opened in London Wall. View their locations here.